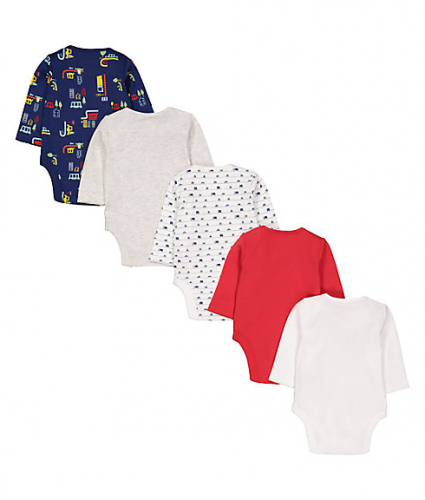 UK Mothercare Up To 50% Off! The British online shop Mothercare is very famous around the world, but of course, you can only get the best bargains online! The brand focuses on high-quality and is still affordable, which makes it to such a popular brand worldwide. Take the chance now, as the official UK shop is offering up to 50% off and save even more money by shipping it with Buyndship! A set of 5 bodysuits is only £4.00 (about US$5), so each bodysuit is only US$1! and send your purchases to our UK warehouse address! We will deliver to your doorstep!